Suitable for use as plastic mold release for ABS, PVC, PE, NYLON, ACRYLICS, PS, PP, PC and SAN products. 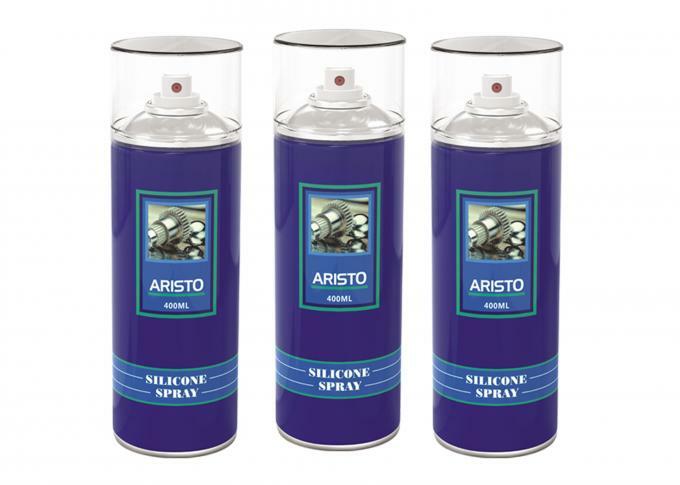 Cans are high-pressure and allow for a maximum number of mold releasing cycles, saving on the cost. Adopt a formula prepared from composite materials with high load bearing capacity and strong extreme pressure & wear resistance. Odorless premium propellant leaves perfect surface of the product, without oiliness. Less volatilization and eco-friendly formula. 5. During spraying, keep the can upright within a vertical angle of 45°.